Welcome to RCC’s new website! We are proud to announce the official Rocketdyne Cleanup Coalition website. 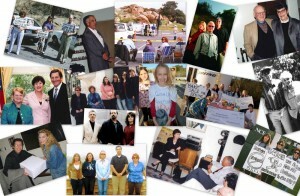 The Rocketdyne Cleanup Coalition, or RCC, is a community-based alliance dedicated to the cleanup of the Santa Susana Field Laboratory (SSFL), commonly known as Rocketdyne. 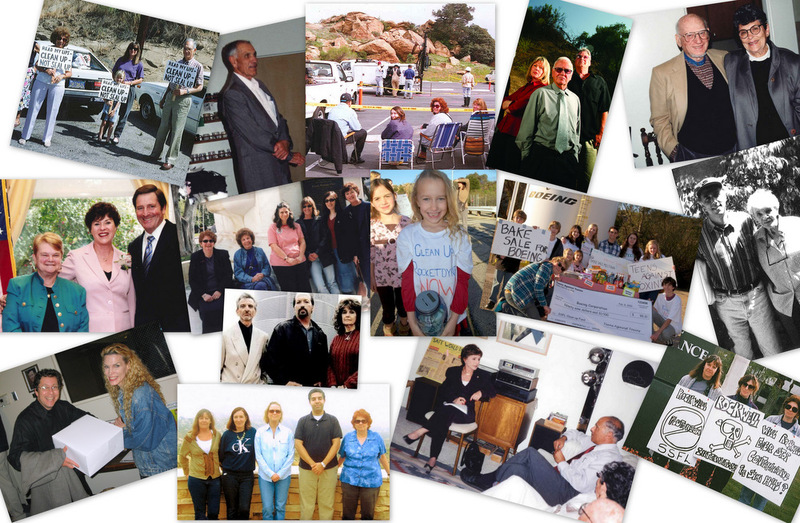 We’ve been active since 1989 and are going strong. You can read more about RCC here. The Rocketdyne Cleanup Coalition is excited to launch this website where community members and others can get straightforward information about efforts to clean up Rocketdyne and how they can help. We are now at a critical time in our decades-long effort to protect our communities from harmful radiological and chemical contamination. 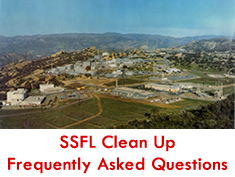 In 2007, Governor Arnold Schwarzenegger signed SB 990, a state law that would ensure the SSFL site is cleaned up to the highest standards. But Boeing, which purchased Rocketdyne and operates part of the site, is refusing to comply with the law and is suing the state to prevent the law from being enforced. We cannot allow that to happen. The other parties responsible for the pollution at the site, the Department of Energy (DOE) and NASA, must be held accountable too. A breakthrough agreement-in-principle with DOE and NASA was announced September 3, which would in essence require that they clean up all contamination they can detect. We must make sure that those agreements are signed and quickly implemented. We have worked too hard for too long, seen too much illness and suffering, and experienced too many polluter shenanigans to permit any abrogation of responsibility to cleanup Rocketdyne now. We don’t have the deep pockets of Boeing, nor its lawyers or lobbyists. What we do have is commitment, determination, and deep roots in our communities. We have expertise and experience. We have passion and compassion. And we cannot be bought. RCC is pleased to now have a website to share more about who we are, what we have done, what we plan to do, and most importantly, how you can join with us.